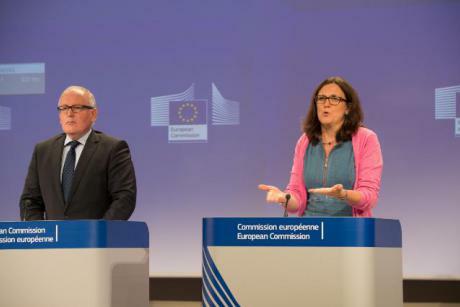 The Commission is a good example of transparency for other institutions, such as the Parliament and the Council, Frans Timmermans writes. If an organisation breaks EU lobby rules, it should not be able to continue accessing policy-makers in Brussels. That requires a comprehensive “no registration, no meeting” rule, which the Parliament and Council seem unwilling to adopt, and until they do so, the Commission will not extend it internally, writes Margarida Silva. There is a stubbornly held opinion that the European Union is non-transparent and vulnerable to the interests of lobbyist. But a hidden agenda of interests in Brussels and Strasbourg is hardly possible and in terms of transparency, the European Union is even way ahead of its own member states, argues Jo Leinen. 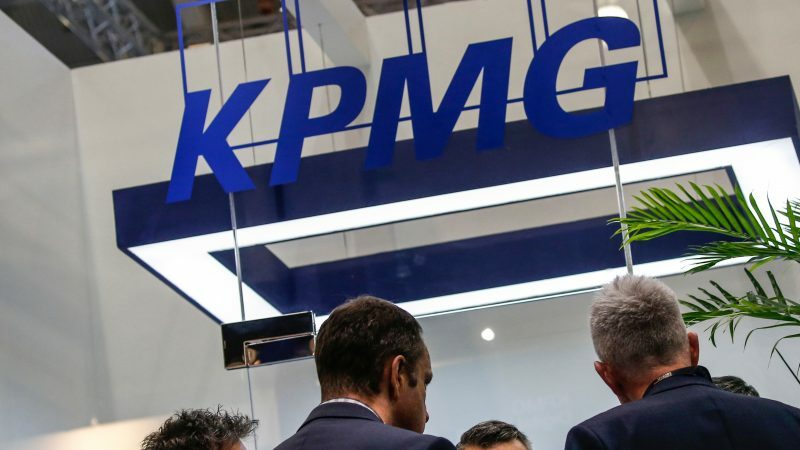 EXCLUSIVE / The European Parliament's Special Committee on Tax Rulings plans to revoke the accreditation of certain lobbyists in retaliation for the behaviour of uncooperative multinationals. EURACTIV France reports. 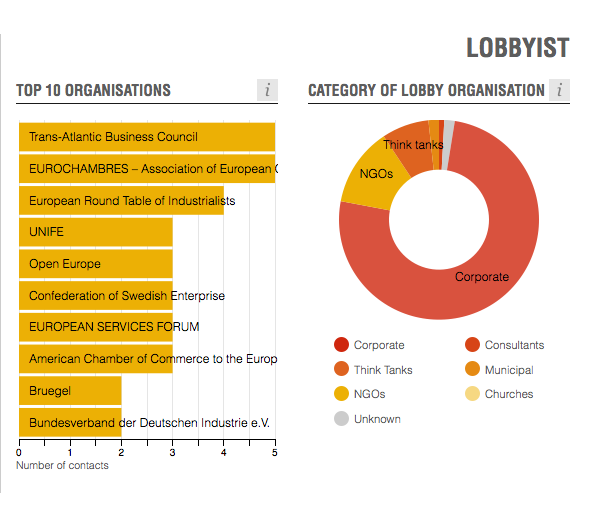 The ten most active groups lobbying EU institutions on TTIP are out in the open. Statistics released today (24 June) reveal some of the big spenders meeting with European Commission leaders on the trade deal. 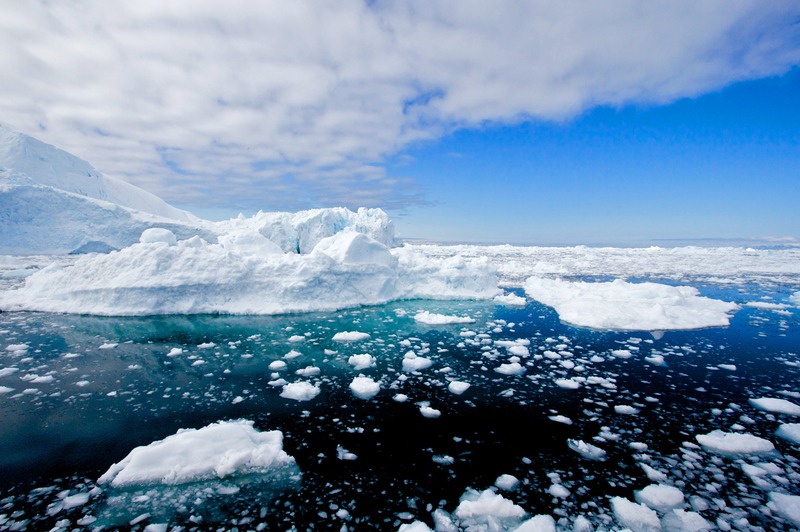 Business lobby groups use their influence to hold back EU legislation on climate change. 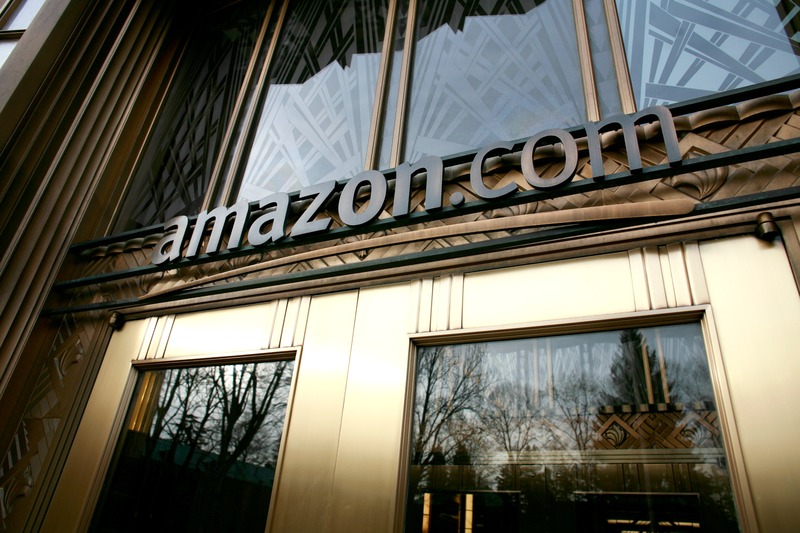 The authors of a recent study believe this should force companies to reconsider their priorities. EURACTIV France reports. 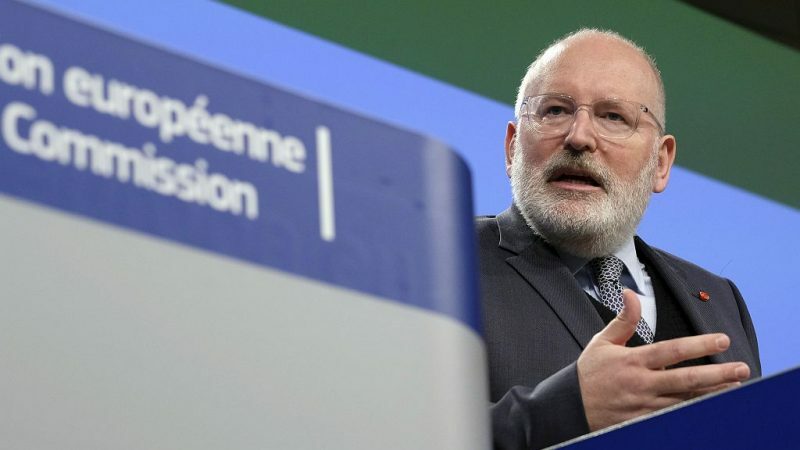 The European Commission has defended its track record on corporate lobbying and transparency, after accusations it used the financial crisis to increase its powers while pursuing a big business agenda. Transparency facilitates scrutiny and hence accountability. Despite recurrent criticism and even active campaigns fuelled by some organisations, EU efforts in the area of transparency are among the most comprehensive in the world, writes European Commission Vice President Maroš Šef?ovi?. 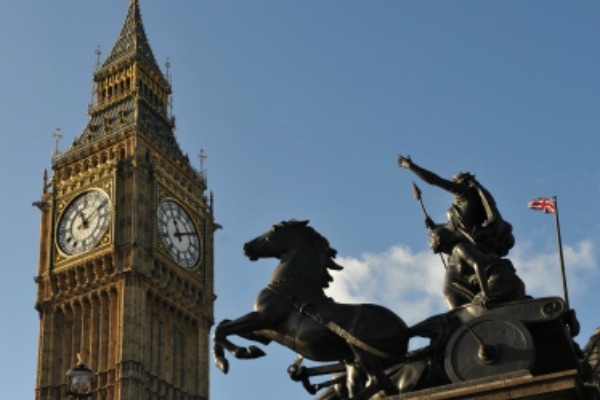 The British government has opened a consultation to introduce the first statutory register of lobbyists in Westminster, drawing on the experience of a similar transparency register in Brussels, which went online last year. 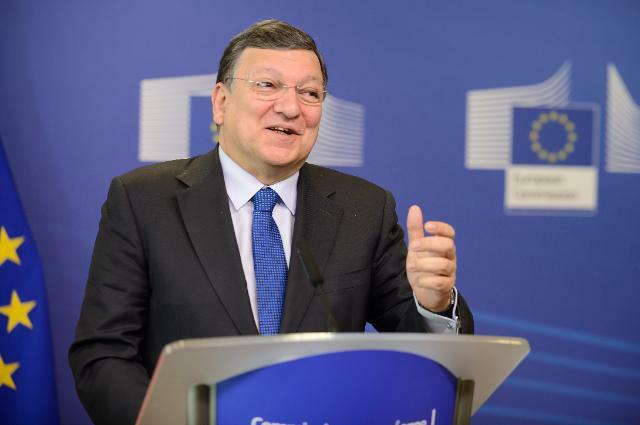 Openness in the EU institutions received a boost yesterday (23 June) after the Council of the European Union declared that it was "ready to consider" joining a new transparency register launched by the Commission and Parliament. 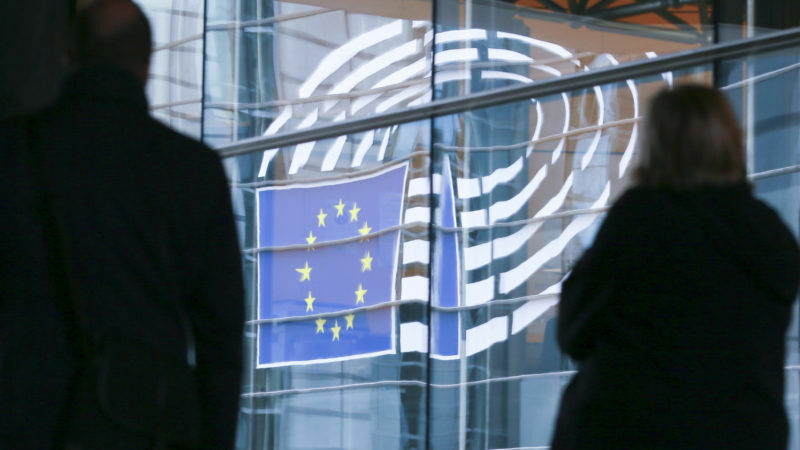 Plans to establish a joint register of lobbyists for the European Parliament and the European Commission were today (11 May) formally given the green light at a plenary session of the EU assembly in Strasbourg, paving the way for the registry to go online in June. 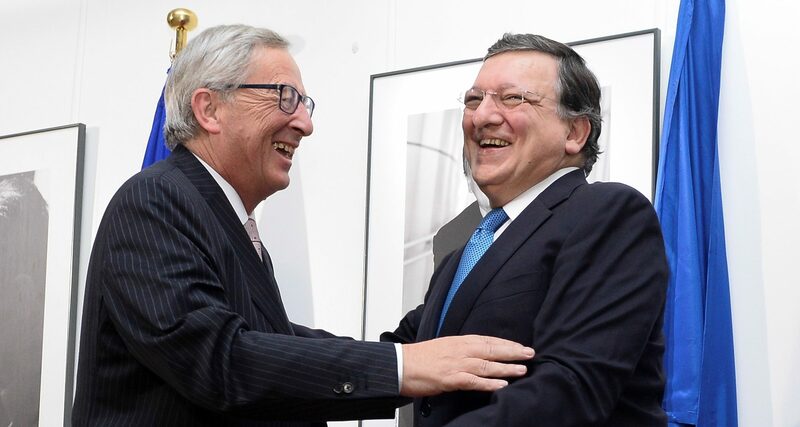 Plans to establish a joint register of lobbyists for the European Parliament and the European Commission were yesterday (19 April) backed by the EU assembly's constitutional affairs committee. MEPs also called on the Council of Ministers to join Brussels' new 'transparency register'. Europe must respect "difficult times" by adopting a budget that reflects austerity measures being introduced by national governments, European Parliament Vice-President Diana Wallis told EURACTIV Slovakia in a wide-ranging interview. European Parliament Vice-President Diana Wallis yesterday (15 September) welcomed an announcement by the Council that it will "review" plans to draw up a common lobby register for all three European institutions. The Conservative-Liberal Democrat government in the UK is planning to introduce a register of lobbyists similar to that being discussed by the EU institutions, in an attempt to restore trust in politics following an expenses scandal that hit parliament last year. 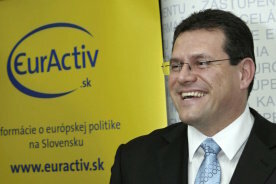 The European Commission will filter citizens' petitions to make sure that "silly" initiatives like abolishing the EU are blocked, Maroš Šef?ovi?, a vice-president of the EU executive, told EURACTIV in an interview ahead of talks today (6 May) on improving the transparency of EU decision-making. Talks between MEPs and the European Commission on improving the transparency of EU decision-making will resume on 6 May, European Parliament Vice-President Isabelle Durant announced yesterday (26 April). Meanwhile transparency groups called for the establishment of a mandatory lobby register common to all EU institutions by 2014. 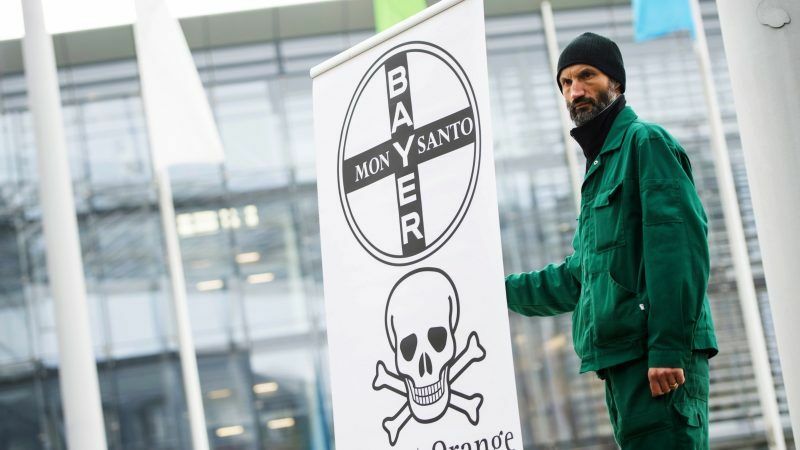 The European Union's fifty largest companies continue to hide behind trade groups to do their lobbying despite recent attempts by the European Commission to improve the transparency of EU decision-making, according to a new report to be released today (22 April).